Aurora, OH: Video Products Inc (VPI) announces the addition of a 2D to 3D converter to its popular line of video converters. The 2D to 3D converter changes HDMI 2D format video from HDMI sources such as Blu-Ray players, DVD players, set-top boxes, PCs or other consumer electronic devices to 3D format video for HDTV. 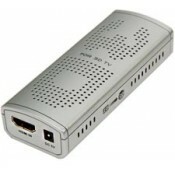 The 2D-3D-CNVTR transforms 2D video input sources into 3D format for watching on a 3DTV, 3D DLP projector or 2D HDTV. The converter supports HDTV resolutions up to 1080p and computer resolutions up to 1920x1080. 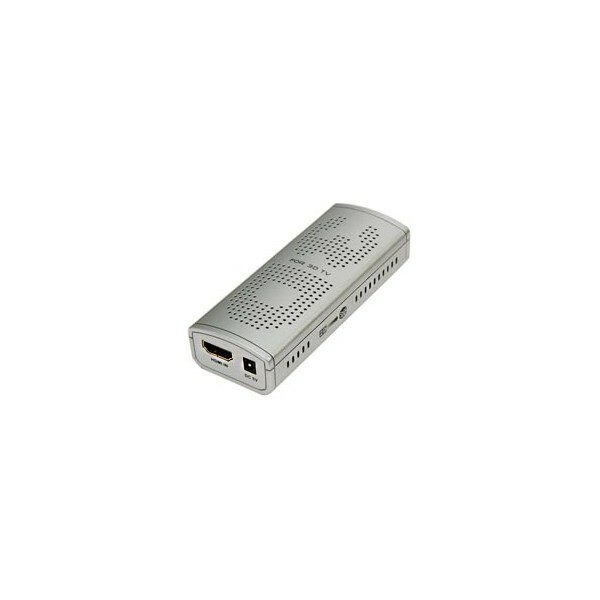 Compatible with 2D and 3D HDTVs, the converter supports Side-by-Side (SBS) and Amber/Blue (3DRC) 3D output formats in resolutions ranging from 480p to 1080p. Each unit comes with a pair of amber/blue 3D glasses for viewing 3DRC formats. No new software or drivers are required, providing easy plug-and-play functionality. 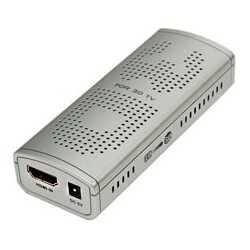 Simply use HDMI-A male-male cables to connect the converter to the HDMI video source and HDTV. Users can select from five levels of 3D effect adjustment when viewing SBS format on 3DTV. With compact dimensions of 4.21x1.62x0.93 inches and automatic 3D bypass, the 2D to 3D converter can remain plugged into your entertainment system with no hassle. Available for immediate sale, the 2D to 3D Converter sells for $70 each. To find out more information, visit: www.vpi.us/av-converters/2d-3d-converter-1653.